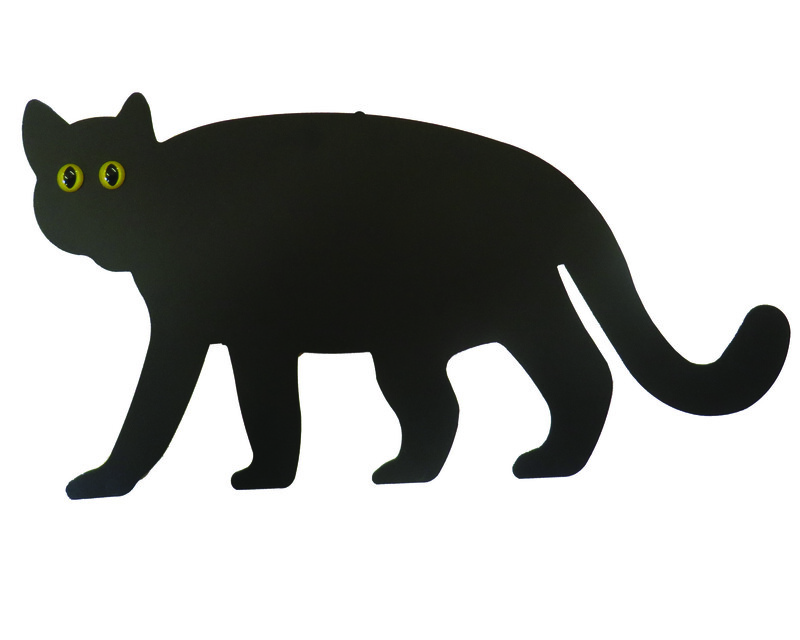 Handcrafted life-size Maine Scare Cat will stand guard over your gardens and berry patches. Pigeons, squirrels and other garden raiders will sy away when they see them keeping watch. Mount on a tree, stick in the ground or nail to a fence. Wood base and rod are included.